Night School, the racing industry’s national online fan education program, offers fans a glimpse at what it’s like – and what it takes – to make “Careers in Racing” in this evening’s session. The season’s 33rd of 40 Night School lesson plans begins at 8:30 p.m. (ET) and will include panelists Doug Reed of the University of Arizona Racetrack Industry Program as well as HRTV on-air hosts Joanne Jones and Peter Lurie. The 90-minute program will be co-hosted by Night School founders Joe Kristufek and Jeremy Plonk, and include an extended video discussion between Kristufek, Plonk and Night School regular instructor Caton Bredar. The video gives personal accounts of the trio’s introduction to their careers and advice on converting your passion into a paying job. As Program Director for the Race Track Industry Program (RTIP), Reed is responsible for the coordination, administration, promotion and fund raising for the RTIP. His classroom teaching covers areas including Organization/Administration of the Racing Department, Race Track Organization, Structure and Financial Management, Racing Business Strategies and Global Perspective and Senior Capstone: Current Issues in the Animal Racing Industry. Jones and Lurie are on-air hosts for the racing channel HRTV, based at Santa Anita Park, and often work together on the Race Day America program. Jones has been with HRTV since 2003 and became the first female paddock host on the West Coast when she debuted at Hollywood Park in 1991. She’s also done television work with Gulfstream Park and Fairplex Park, and raised female awareness of racing with “Track Diva Days” around the country to promote the sport. Lurie has been with HRTV since the network was unveiled in 2002 and also is a Thoroughbred owner/breeder through his Black Diamond Racing LLC partnership. When he’s not at the racetrack, Lurie is also a veteran actor of over 30 years, lending his voice to campaigns for Dairy Queen, Bud Light, McDonald’s, Shell Oil, and the E! Channel. You might also recognize his “voices” in numerous animated shows and video games. This week’s Night School will be followed by another “After Night School Special,” featuring live racing from Mountaineer Park, beginning at 10:00 p.m. ET. The segment will cover the evening’s final race in real time with free, live-streaming video and complimentary Daily Racing Form past performances. 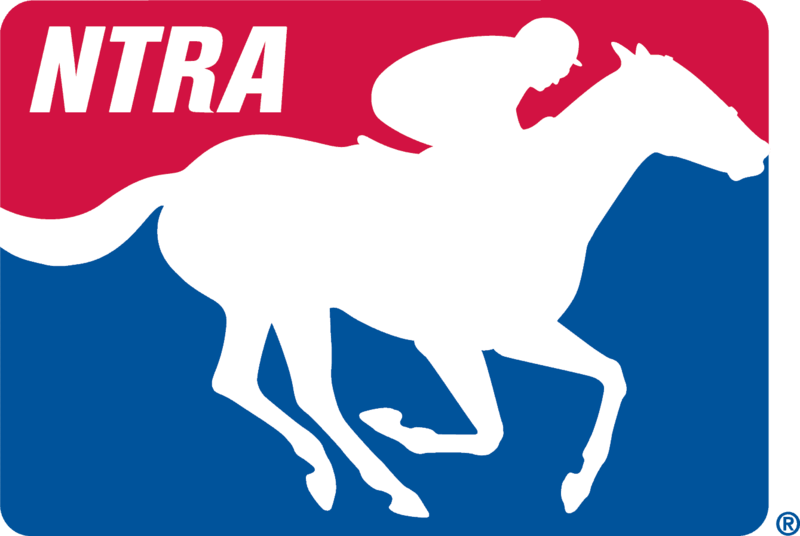 Presenting title sponsors for Night School are the National Thoroughbred Racing Association, American Quarter Horse Association, Keeneland, Churchill Downs, Inc. and Daily Racing Form. Tuesday’s session will be the 33rd of 40 Night School lesson plans throughout the 2012 season, which continues through November.